Radiohead are an English rock band from Abingdon, Oxfordshire, formed in 1985. 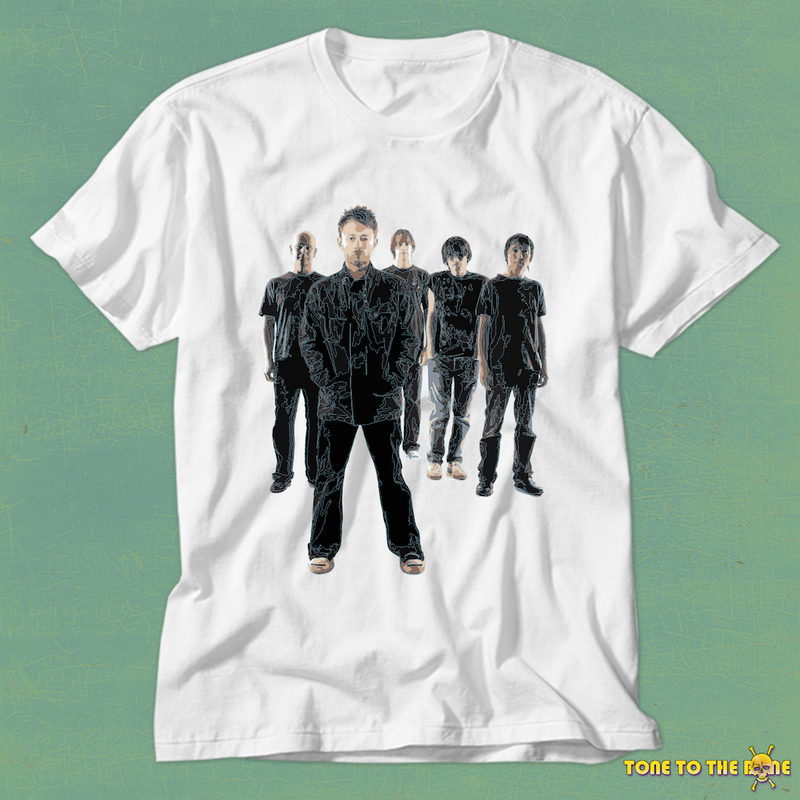 The band consists of Thom Yorke (lead vocals, guitar, piano, keyboards), Jonny Greenwood (lead guitar, keyboards, other instruments), Ed O'Brien (guitar, backing vocals), Colin Greenwood (bass), and Phil Selway (drums, percussion, backing vocals). They have worked with producer Nigel Godrich and cover artist Stanley Donwood since 1994. After signing to EMI in 1991, Radiohead released their debut single "Creep" in 1992. It became a worldwide hit after the release of their debut album, Pablo Honey (1993). Their popularity and critical standing rose in the United Kingdom with the release of their second album, The Bends (1995). Radiohead's third album, OK Computer (1997), propelled them to international fame; noted for its complex production and themes of modern alienation, it is often acclaimed as a landmark record of the 1990s and one of the best albums in popular music. The group's next albums Kid A (2000) and Amnesiac (2001), recorded simultaneously, marked a dramatic change in style, incorporating influences from experimental electronic music, 20th-century classical music, krautrock, and jazz. Despite initially dividing listeners, Kid A was later named the best album of the decade by Rolling Stone, Pitchfork and the Times. 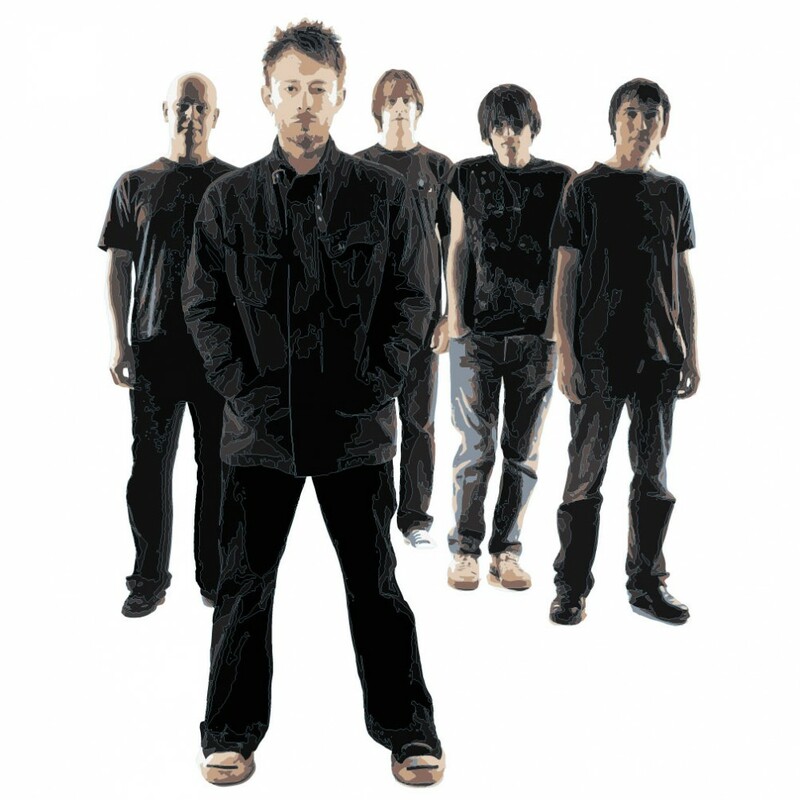 Radiohead's sixth album, Hail to the Thief (2003), mixed rock and electronic music with lyrics inspired by the War on Terror, and was the band's final album for EMI. Their subsequent releases have pioneered alternative release platforms such as pay-what-you-want and BitTorrent. Radiohead self-released their seventh album, In Rainbows (2007), as a download for which customers could set their own price, to critical and chart success. Their eighth album, The King of Limbs (2011), an exploration of rhythm, was developed using extensive looping and sampling. Their ninth album, A Moon Shaped Pool (2016), prominently featured Jonny Greenwood's orchestral arrangements. Radiohead have sold more than 30 million albums worldwide. Their work places highly in both listener polls and critics' lists of the best music of the 1990s and 2000s. In 2005, they were ranked 73rd in Rolling Stone's list of "The Greatest Artists of All Time"; Jonny Greenwood (48th) and O'Brien (59th) were both included in Rolling Stone's list of greatest guitarists, and Yorke (66th) in their list of greatest singers. In 2009, Rolling Stone readers voted the group the second-best artist of the 2000s.